I am a resident of beautiful Burlington, Ontario where my children go to school, play hockey, soccer and baseball. I am also involved in a local volleyball club as a coach and a director. 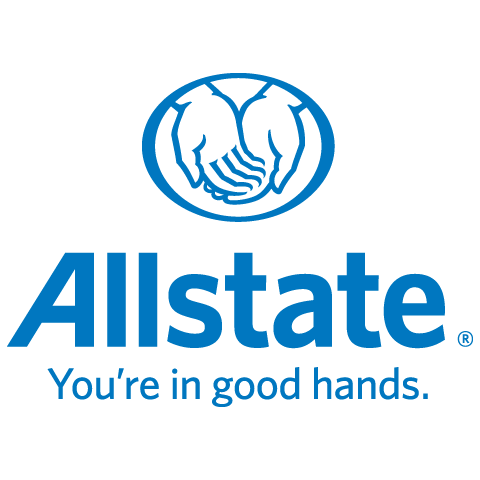 I have recently joined the ‘good hands’ team at the Burlington Allstate office. I help my clients protect their family and assets in which they have worked so hard for from the everyday risks that we face each day. Let me show you how we can protect you with the correct coverage for you and your family.